Why Super Soil for Growing Cannabis? 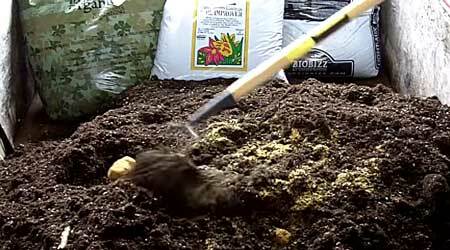 Why Should You Compost Organic Super Soil for Growing Cannabis? 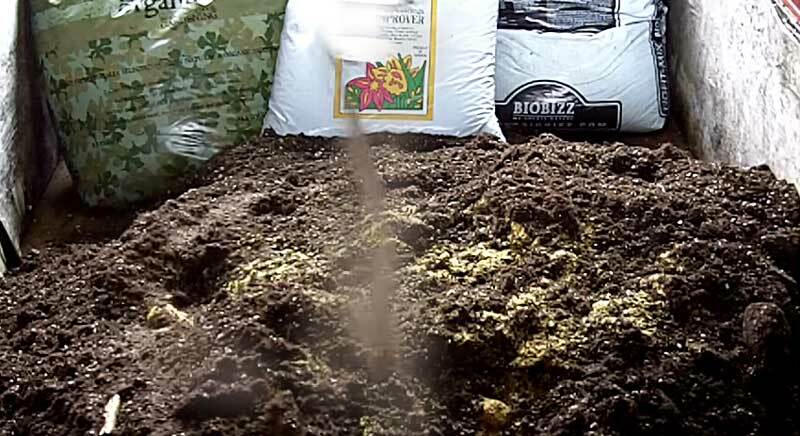 Why do cannabis growers compost their soil to create organic “super soil” instead of just using “regular” soil from the store? 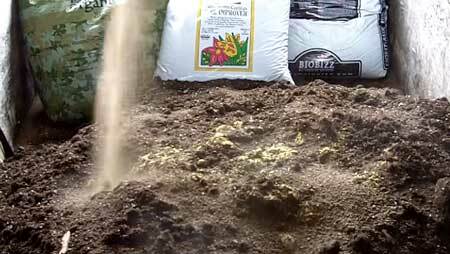 Why is super soil better than other types of soil for growing cannabis? “Super soil” is a term that started being used widely after a famous cannabis grower known as Subcool released a specific set of instructions for creating composted soil that delivers everything your cannabis plant needs, at exactly the right time, without needing to manage your pH or add extra nutrients. Ever since Subcool taught other cannabis growers how to make their own super soil, organic growers around the world have been using this “secret” to harvest incredible top-shelf organic buds! Organic “Super Soil” makes cannabis grow like a weed in the wild! 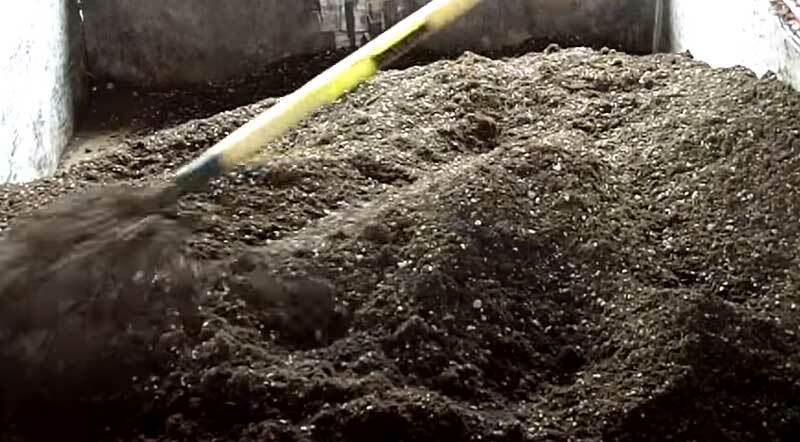 There’s lots of reasons to use super soil for growing cannabis. In addition to being able to create a fully organic growing medium, the correct “recipe” for composted super soil actually mimics the root conditions that make cannabis thrive in nature. That’s why with super soil, your main job as the grower is to simply water your plants and watch them grow. There’s no need for complicated nutrients, chemicals, managing pH and other factors that can make growing cannabis more difficult or time-consuming throughout the grow. 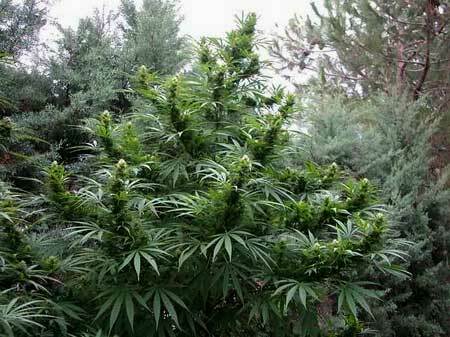 It is easy and low-effort to grow incredible-quality cannabis buds in composted super soil; just water your plants and wait for harvest! 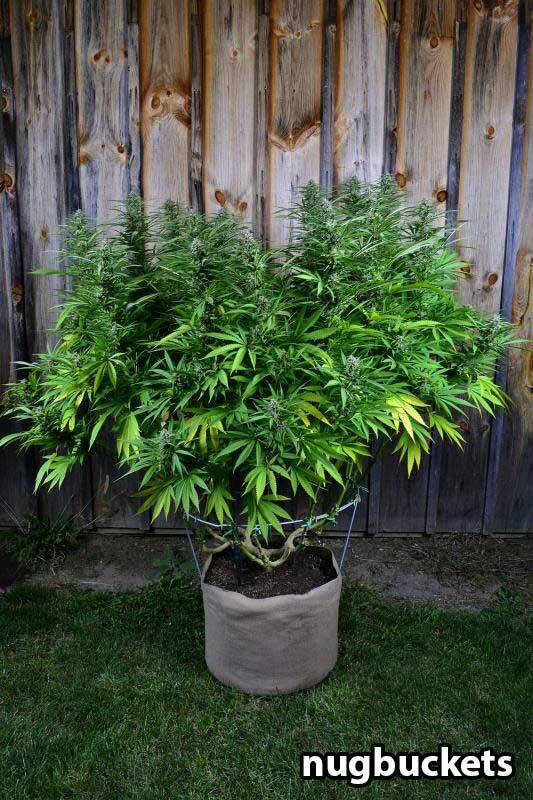 With super soil, you’re re-creating the environment that causes cannabis to grow like a weed in the wild. 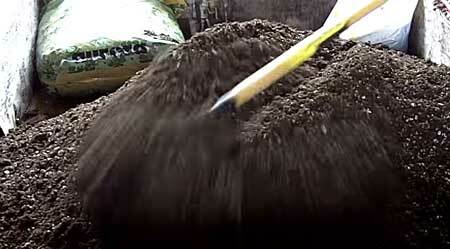 You’re creating a “living soil” that acts a lot like the most fertile types of soil in nature. This means a lot less work from you during your grow. 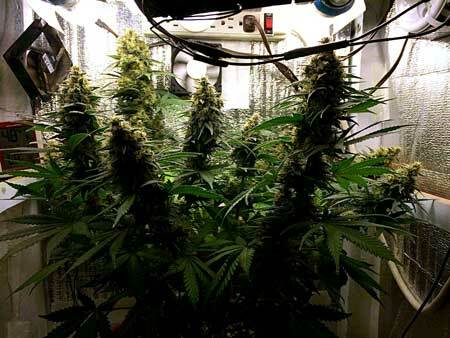 In fact, needing less work during the grow is why many organic growers feel that growing cannabis in super soil is easier than growing cannabis any other way. 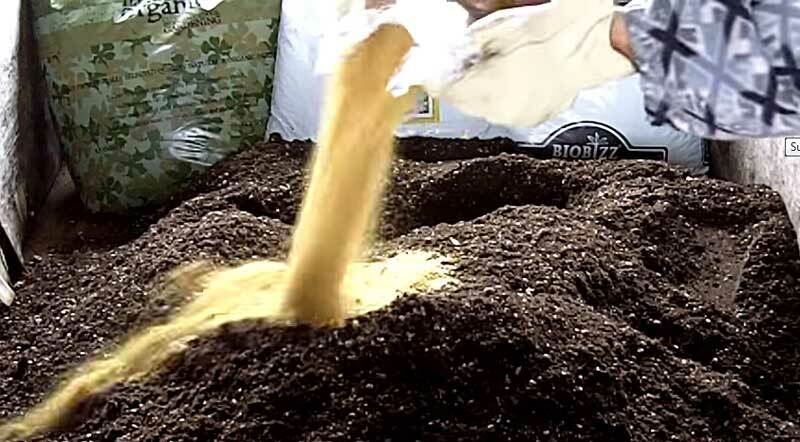 Expensive & Best Suited to Bigger Grows – Can be expensive to get started since you generally compost a lot of soil at once – it’s difficult to scale the organic super soil process down to smaller grows that need less soil at a time. 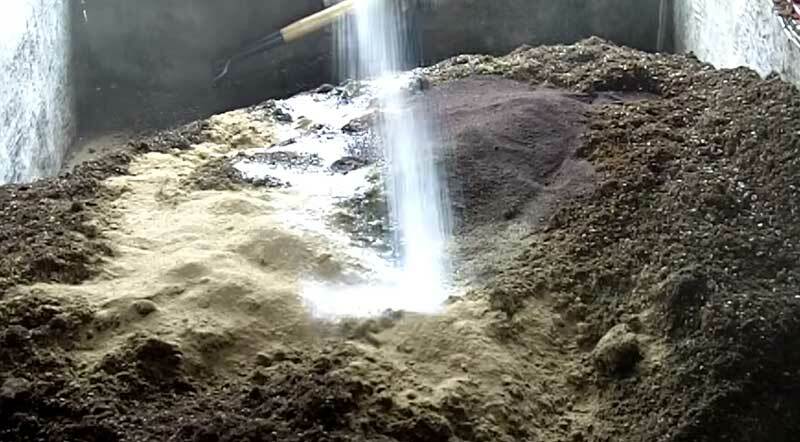 However, if you do want small amounts, or if you don’t have time for the composting process, you can actually buy pre-made super soil from experts who specialize in growing cannabis. 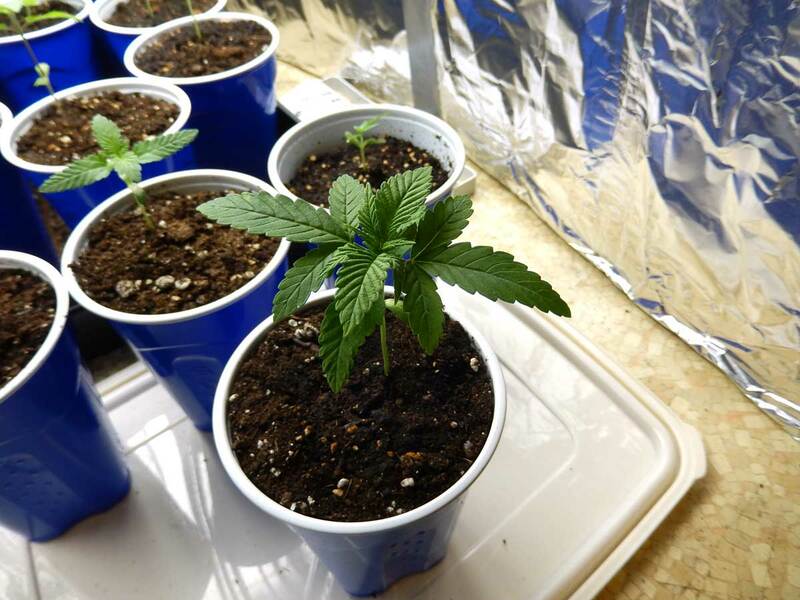 Slightly Slower Growth than Liquid Nutrients – Although you don’t have to do anything to make super soil work for you, cannabis plants grow slightly faster in the vegetative stage when using liquid nutrients. 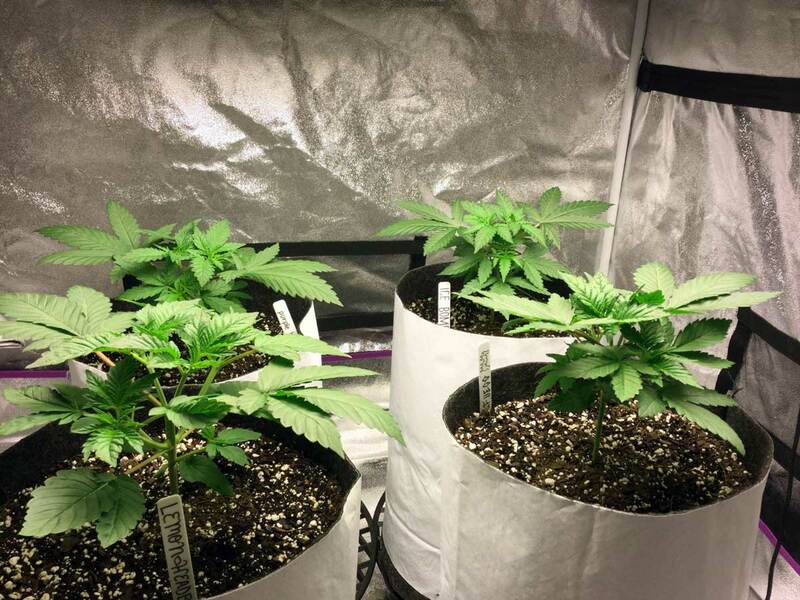 Since nutrients are provided in the absolute most available form without needing any help from microbes in the soil, using liquid nutrients can shave a couple weeks off your grow compared to super soil. 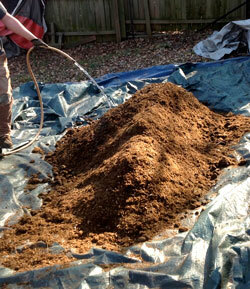 You can grow using organic soil with organic liquid nutrients to get some of the benefits of both. Growing with super soil is a completely different experience compared to most other forms of growing cannabis. Instead of using unnatural chemical salts created in a lab to provide your plants with nutrients in the most easy-to-absorb form possible, you are re-creating an optimal version of how cannabis grows in the wild. 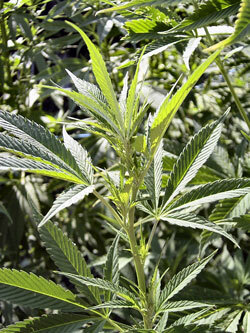 Today a lot of growers use non-organic, liquid-based cannabis nutrients. 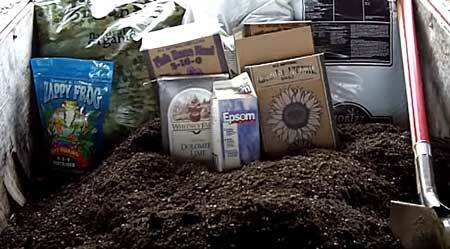 When using liquid nutrients, you must act as the “middle man” who takes care of your plant roots. That means you’re responsible for maintaining the soil pH and giving specific nutrient ratios throughout your plants life to achieve optimal growth. When using amended and composted super soil (like this recipe by Subcool), you are creating an entire soil ecosystem that extracts organic nutrients in their natural form and makes them available in a form that your plants can easily use. 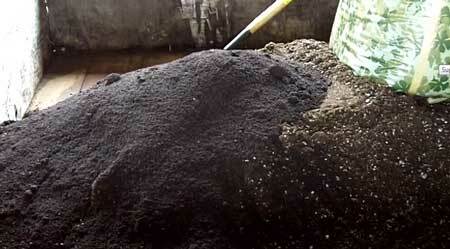 Basically using organic composted super soil means your soil is acting as the “middle man” instead of you. 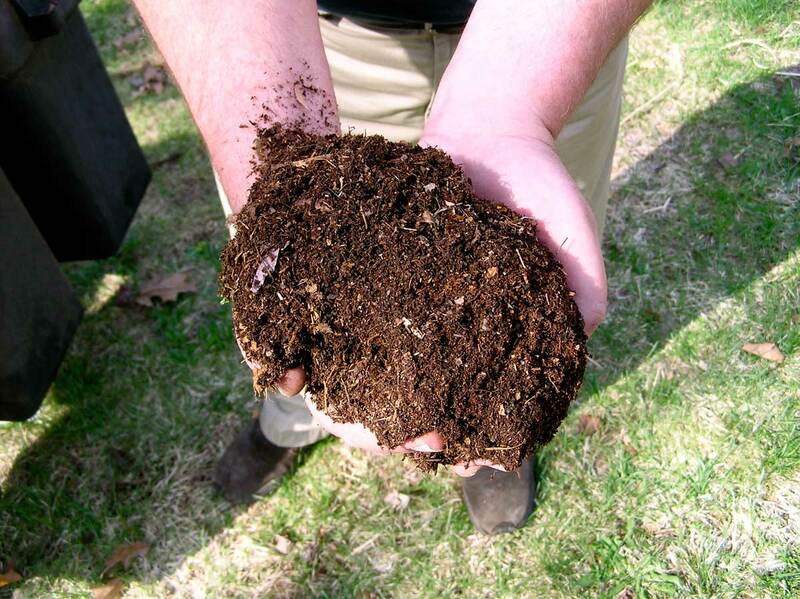 The microbes, fungi and other tiny organisms in the soil which have been cultivated during the composting process will take care of your plant roots, delivering nourishment directly to your plant in the form it needs. 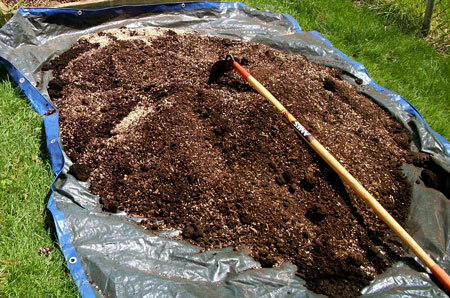 Once you’ve created a living super soil via composting, you pretty much just need to water your plants and wait for harvest! Note: For some cannabis growers, organic and composted soil is the most natural choice. 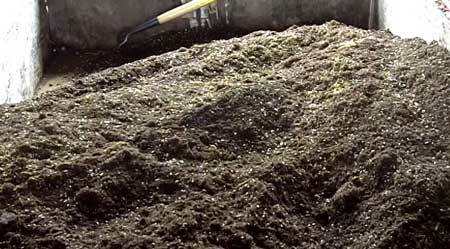 For others, the composting process may take too much time or space. But there are alternatives! Don’t Want to Mix Up Your Own Composted Super Soil? 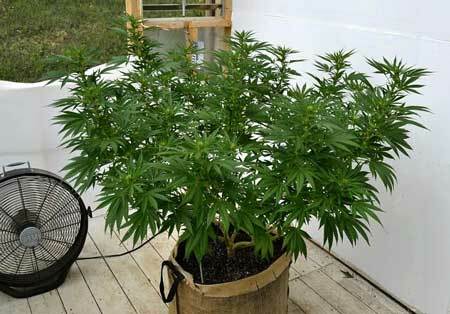 Like any growing style there are a million ways to get your cannabis to grow. If composted super soil is not the right choice for you, there are organic options that take less preparation. There are some places that offer pre-made Subcool Super Soil, similar to the soil created in this tutorial. 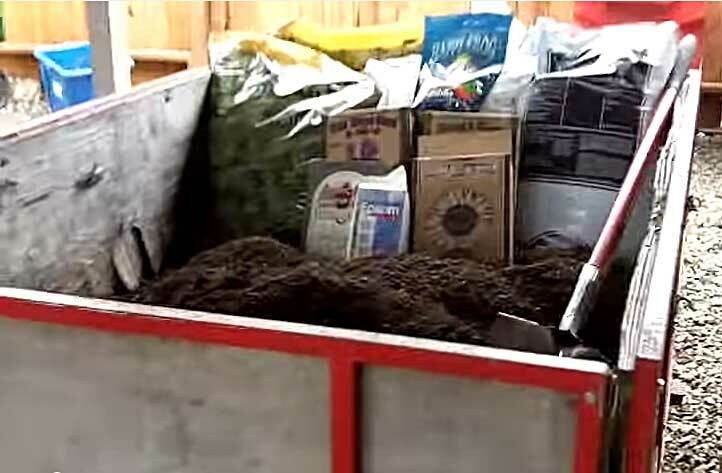 There are also many nurseries that sell high-quality composted soil which will work well for cannabis (though perhaps not as well as something specially made like Subcool Super Soil). 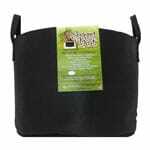 These may be good in-between choices for those who want the benefits of super soil, but aren’t willing to go through the composting process. 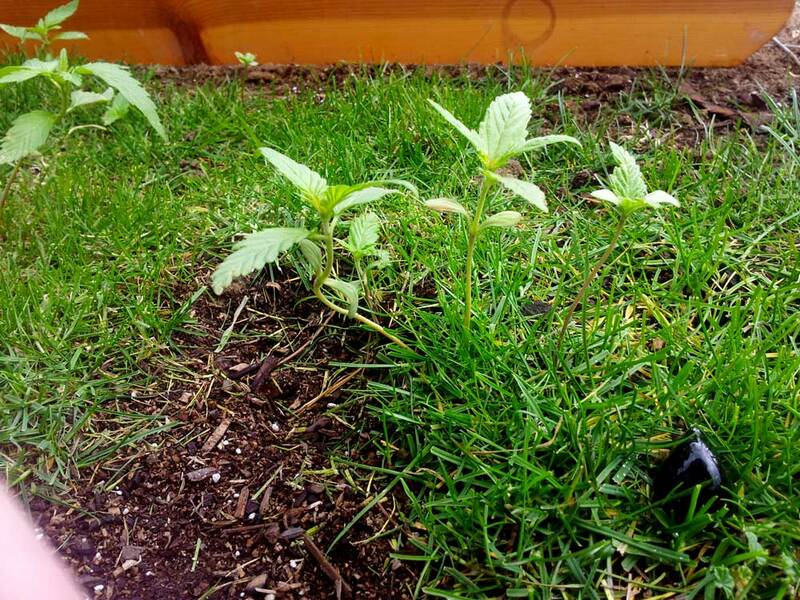 With KindSoil, you basically only need to water your plants, just like with the recipe in today’s article! It definitely costs more per pound than doing it yourself, but if you just want a little bit of soil, or if time is a premium for you (time is money!) than you may be happier letting someone else do the composting for you! Want More Control & Faster Vegetative Growth? 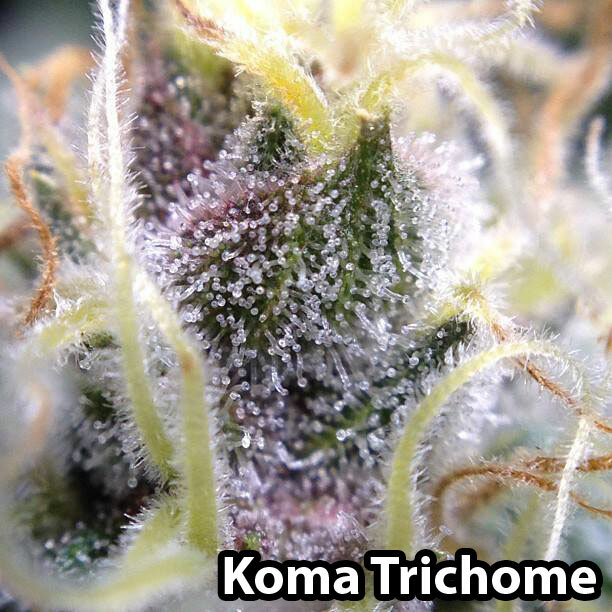 Get Organic Nutrients! Another common method for growing marijuana organically is to start with quality organic soil and pair it with a proven organic nutrient line like the GO box. For growers who want more contol over the exact nutrients and supplements delivered to the plants, than this can be a great option. 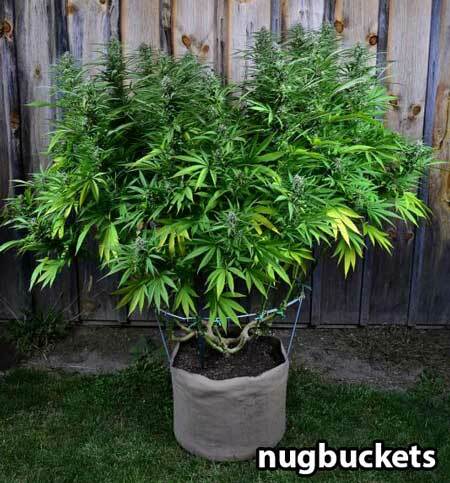 Another huge advantage of using liquid nutrients is your plants tend to grow faster in the vegetative stage than when they’re grown in only composted soil, which can shave a few weeks off your grow. 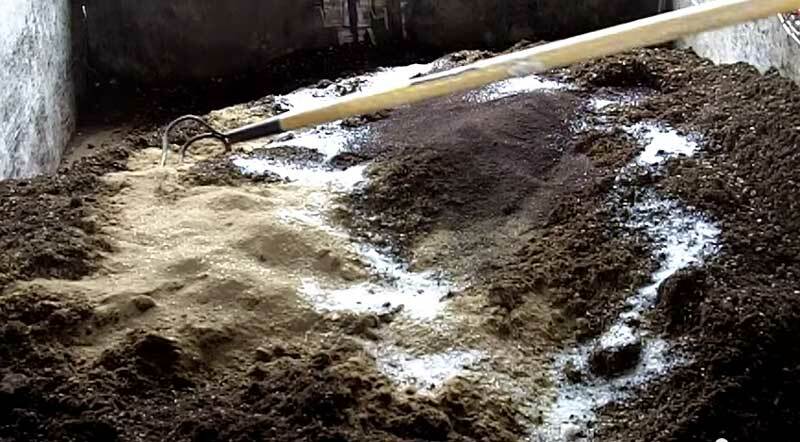 Liquid nutrients are immediately available to roots, whereas with super soil you need the microbes in the soil to convert nutrients into a usable form. However, when using liquid nutrients for growing cannabis (even organic ones like the ones included in the General Organics GO Box), it becomes a lot more important to test and manage pH just like any other non-super soil grow. It’s up to you to decide what works for you! 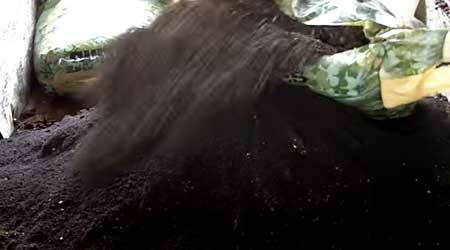 How to Compost Your Own Super Soil! The following instructions uses a “layered” approach to make sure everything is mixed together well. It is possible to throw all your ingredients in a pile and mix everything up, but this order makes it a lot easier to get a fully mixed final product. 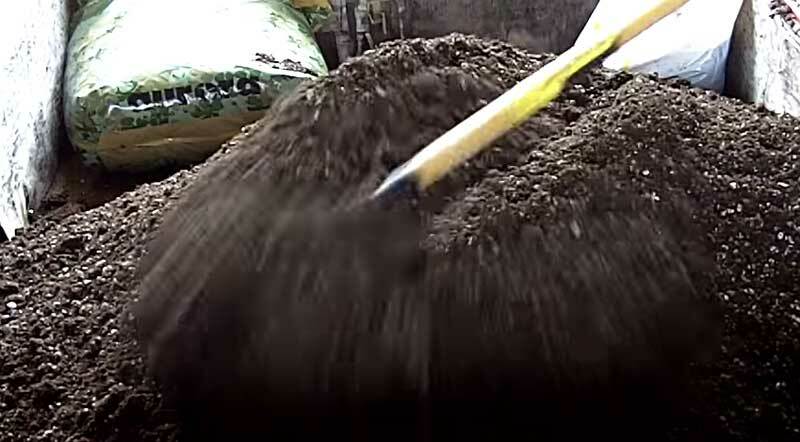 Over next week, continue to mix pile regularly (for example moving pile to one side then the other) until you don’t see any spots of color anymore. Add water to mix and stir it in to initiate the microbial process. 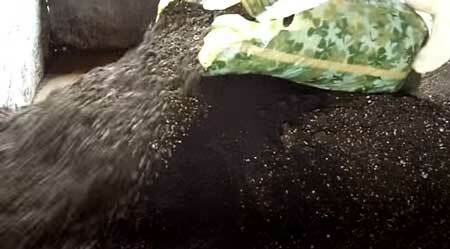 Super soil should be moist but not soggy while composting. The idea is to keep the mix both moist and relatively contained. If your super soil mix is not put in a container or wrapped up, it will dry out, which stops the whole process. 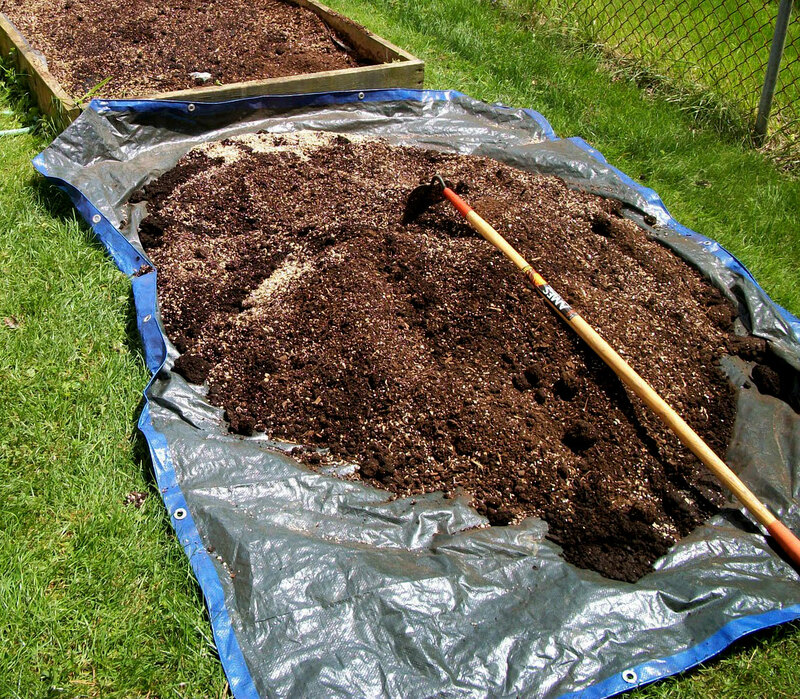 Make sure you wrap up your soil if in a tarp, or put a top on your garbage cans. You need to keep the mix in a relatively enclosed environment. 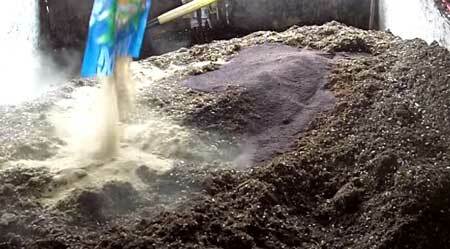 Keep your composting mix in a sunny place and allow the super soil mix to “cook” for 30-60 days. 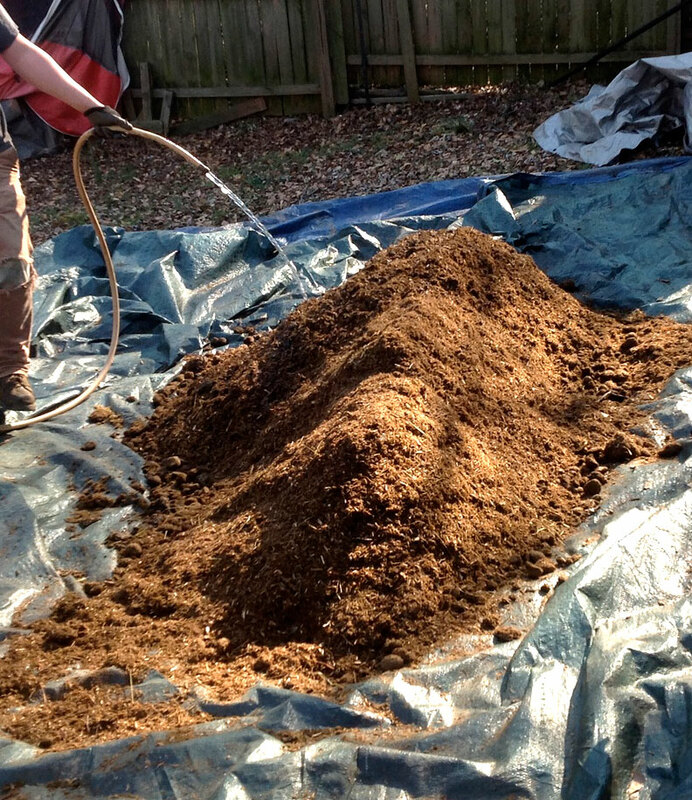 During this process, your job is to keep the soil moist but not soggy, and otherwise keep the pile covered/enclosed to trap heat and air. 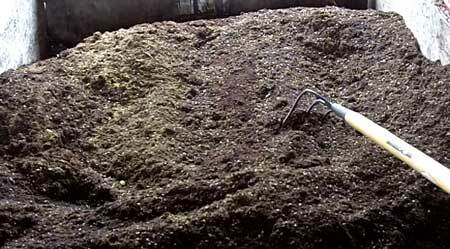 The microbial processes in the soil will actually cause the composting pile to become hot to the touch – this is normal! 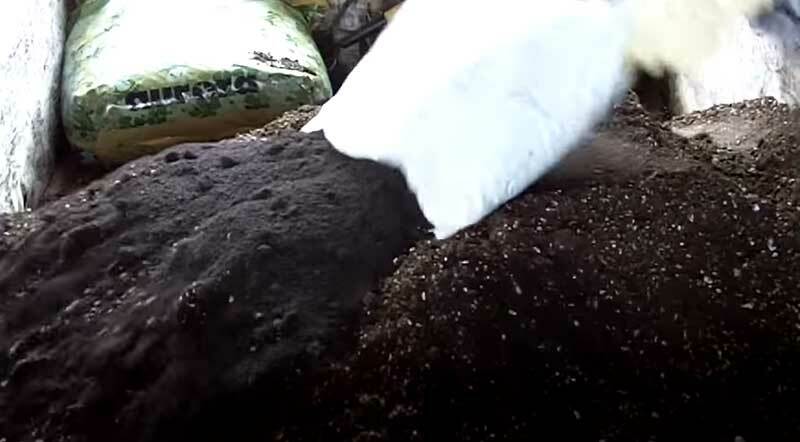 That’s part of why it’s called “cooking” 🙂 As the soil cooks, it will break down the ingredients you added into a form that your plants can easily use. Note: Be on the look out for bugs, especially if mix is not completely enclosed! You just created a perfect environment for bugs to live. 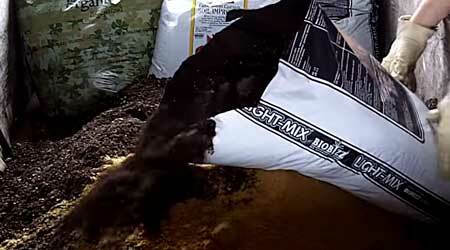 Bonus points: if you add live worms to this mix it will help aerate and loosen up your mix. 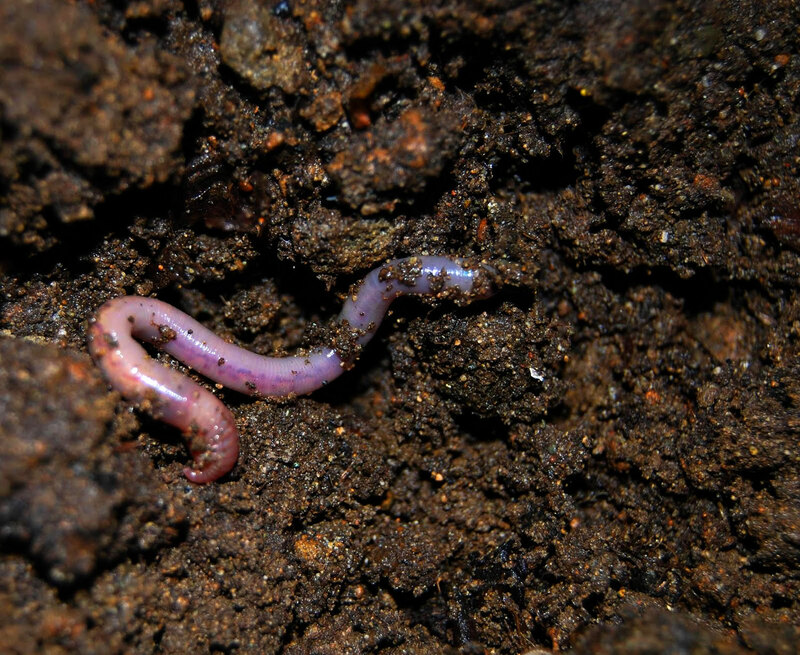 Worms can even be used in potted containers – they do no harm to your plants, and will help maintain healthy soil. Mix one last time before you start growing! Start Growing with Composted Super Soil! 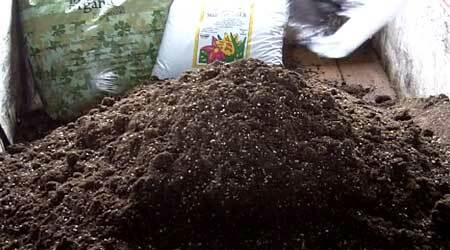 Now that you have your composted super soil, it’s time to get started! Luckily for you this section is pretty short because there’s not much that you need to do other than water your plants! What type of water to use? When growing cannabis with composted super soil, you want to use a clean source of water. You don’t want to use distilled water, as it can mess with the soil ecosystem, but most sources of water should be okay as long as the pH isn’t very high or low. If the pH of the water is far outside the 6-7 range, it can disrupt your soil cycle. So if you have very hard water, or the pH is off, you either need to use a different source of water just be on the lookout for nutrient deficiencies. If you run into nutrient deficiencies with super soil it often means you need to correct the pH when you water (learn how to pH water for organic soil). 1.) Choose the container you plan to use (where you will plant your seeds). 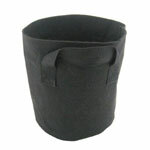 I personally am a huge fan of smart pots, which are containers made out of fabric. Plants grow faster in smart pots than traditional hard-side containers because roots thrive on oxygen and they let air in from the sides. The air from the sides also prevents the roots from “choking” themselves or wrapping around the edges of the pot, so a plant grown in a smart pot won’t get rootbound! Another cool thing is you use a smart pot exactly the same as a regular pot, and still get those benefits. The main difference is they dry out faster than traditional pots, so you want to get a container that’s about twice the regular recommended size so you don’t end up watering your plants all the time when they get big! Learn more about smart pots vs regular pots. 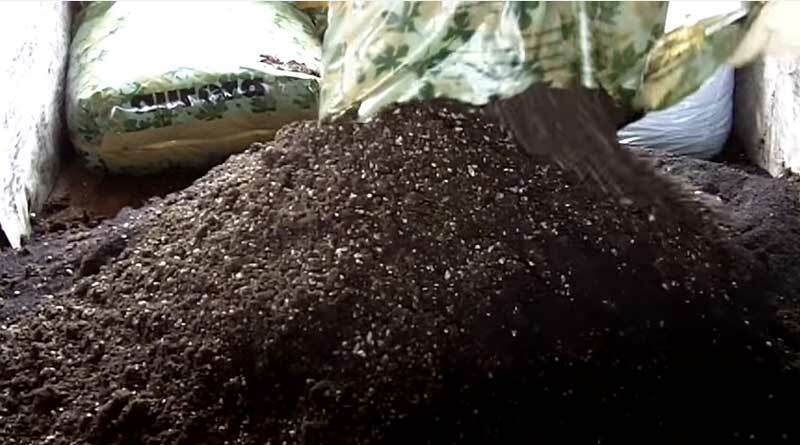 You will need not only your super soil but also Coco Loco (or other coco or regular organic soil) to help your young plants transition into the “hot” super soil. 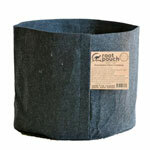 Fill the bottom 1/3 of your pot with your composted Super Soil mix, then fill the rest of your container with Coco Loco. You can also start with organic soil or another growing medium of your choice, as long as it’s not too “hot” (amended with lots of nutrients) for young plants. 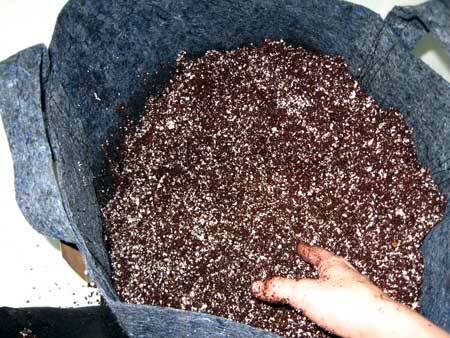 In general, you need about 1 pound of KindSoil for every 1 gallon of pot size. So for example for a 3 gallon pot, you would use 3 pounds of KindSoil, then fill the rest with Coco Loco. Of course make sure your garden is ready first! You’ve chosen a place to grow, you’ve got your pots and soil, and your grow light is set up, right? 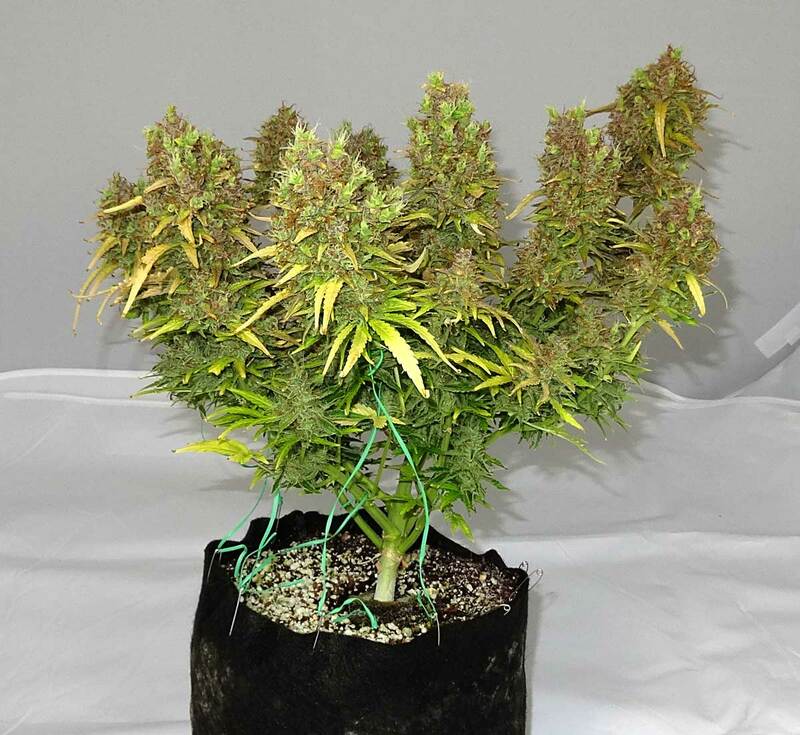 You may be surprised to learn that because of the customs laws in America, it is actually reliable and safe to buy your cannabis seeds online from a reputable seed bank overseas or in Canada. Germinate Your Young Seeds in a Solo Cup for the Fastest Seedling Growth! 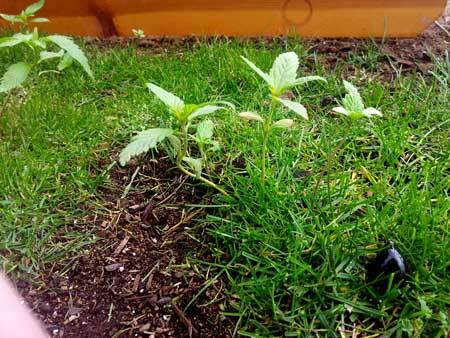 Now that you have seedlings, your main job is to water your plants as needed and provide plenty of light. When in doubt, water less! It’s super easy to overwater plants in super soil. 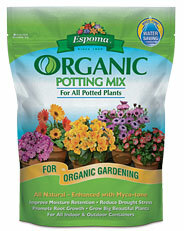 Continue giving 1/2 gallon (2 liters) per plant every 2-3 days. You may need to give more at a time or more often as plants get bigger. If you ever get any significant runoff out the bottom, it means you should be giving less water at time. When growing cannabis outdoors, plants will naturally start flowering in the fall. When growing cannabis indoors, you will need to switch your grow lights onto a new light schedule to start making buds. 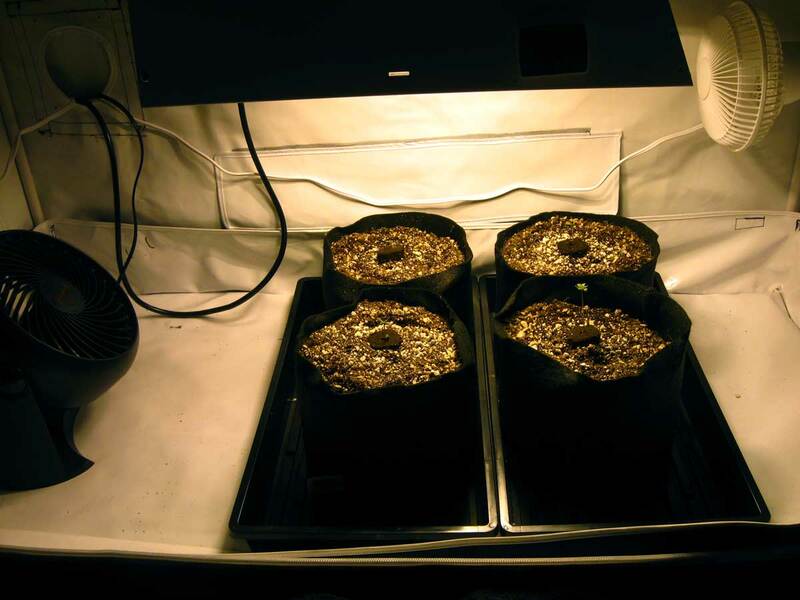 For indoor growers, once your plant is half the final desired height, it’s time to initiate flowering by putting your lights on a 12/12 schedule so they’re getting 12 hours of light, and 12 hours of uninterrupted darkness every day. At that point they’ll start making buds, and you’re just waiting until harvest time! When using liquid cannabis nutrients, it’s important to manage and maintain the pH at the root zone to make sure that nutrients are easily available to plant roots. 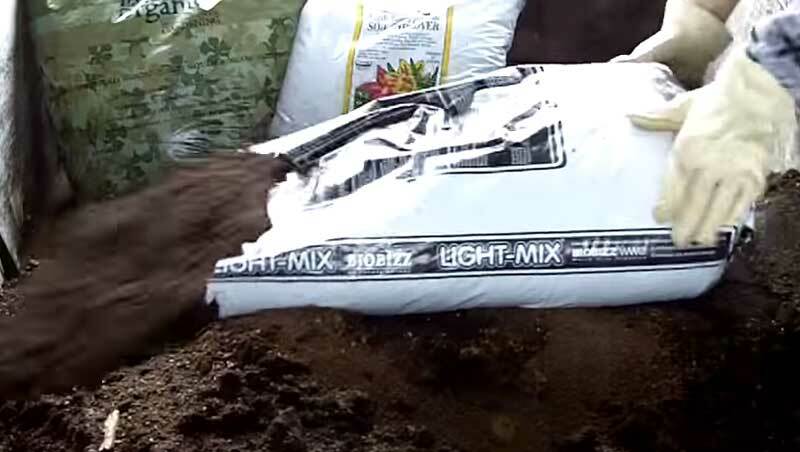 Liquid nutrient systems deliver nutrients in their most basic form, but as a result you need to take care of the root zone to make sure plants are able to access these nutrients in the soil. 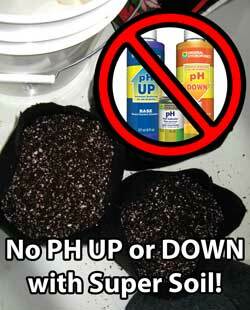 But, you usually don’t need to manage pH in organic super soil! When using composted super soil, you generally don’t need to worry about managing pH. This is because you’ve created a “living soil” which will deliver nutrients directly to your plant roots. When growing organically, the old saying “if it ain’t broke don’t fix it” is a good motto to go by. If your plants look healthy, don’t do anything! If you are noticing nutrient problems and you discover the root pH is way off, it’s possible you may need to adjust the pH using an organic source for pH management. 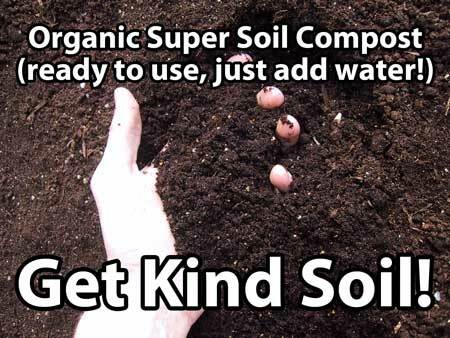 But it’s important to avoid using chemicals that could possibly damage your soil ecosystem that is essential to getting the most out of super soil. How do I adjust the pH safely when growing organically? 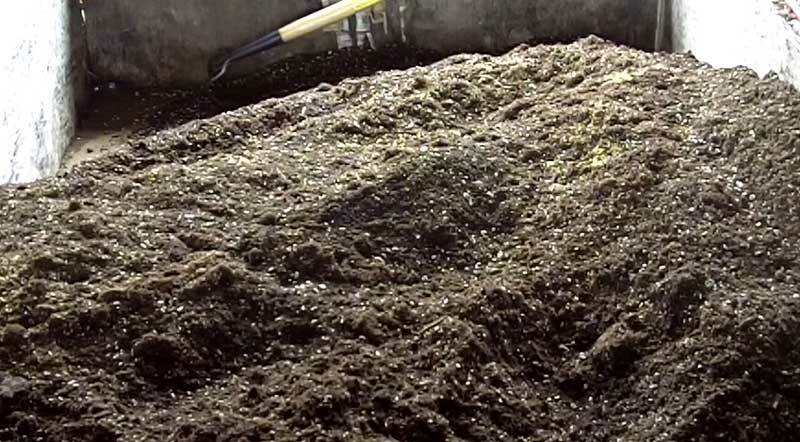 However, nutrient problems caused by pH are rare in composted super soil unless you’ve started with a bad water source that’s throwing the pH off by a lot. 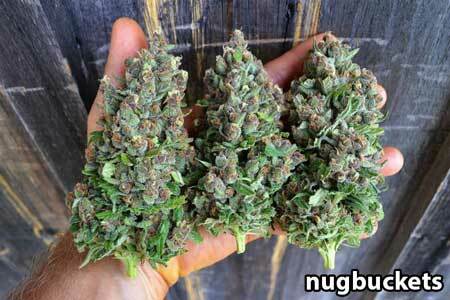 What causes pH problems in organic super soil? Your water has high levels of contaminents affecting your water pH (for example if the pH of your water is outside the 5-8 range, or has a PPM above 400). In organic growing you are creating “living soil” which means you manage the soil instead of the plant. You need to care for the microbes, fungi and other beneficial organisms in the soil so they can break down nutrients and deliver them to your plant roots, just like in nature. These organisms work as the “middle man” to care for all your plant root’s needs. As long as you take care of the soil’s ecosystem, you will almost never need to worry about pH in your super soil grow. 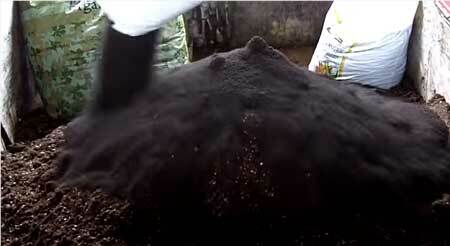 Super soil makes your cannabis grow like a weed in your garden!